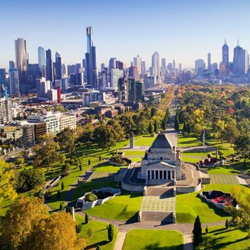 Devoted exclusively to retirement villages and over 55's resorts, the Melbourne Retirement Village Expo provides visitors with a wonderful opportunity to ask questions and gather information from many different retirement villages and resorts in a short period of time, all under one roof. Admission is free. 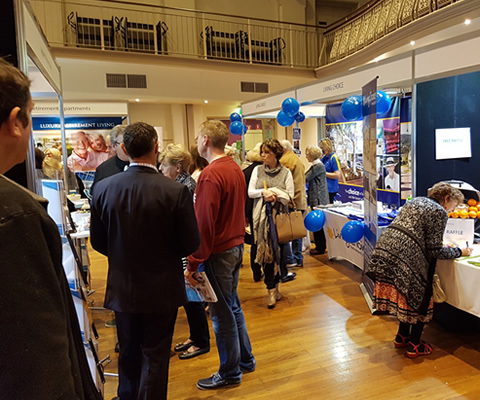 Whether you or someone you love is exploring the idea of over 55's Resort Living, or looking for a retirement village that offers independent living, assisted or specialist care; this expo can help you. Don't miss this wonderful opportunity, it really could change your life! Windy Hill has several onsite car parking areas and offers free parking for visitors. Parking is also available on the nearby streets. 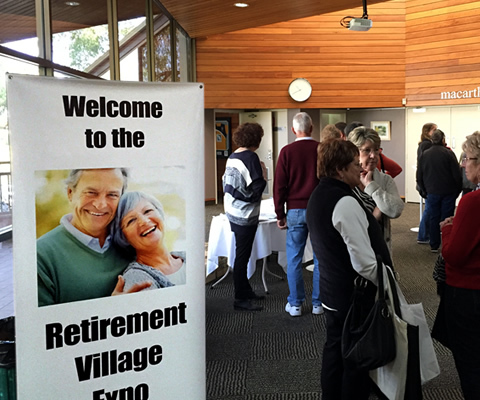 To receive a reminder for the Melbourne Retirement Village Expo, please subscribe to our mailing list. Discover the joy of retirement living!